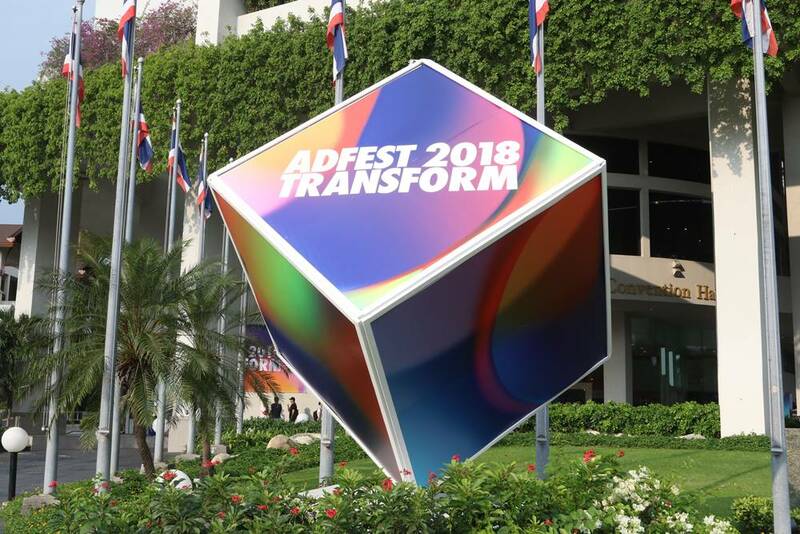 About the event: ADFEST is an advertising festival celebrating creativity. 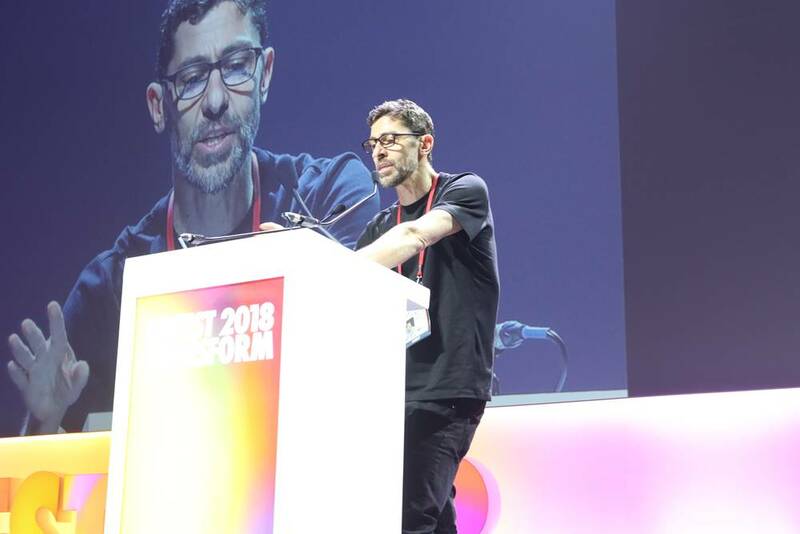 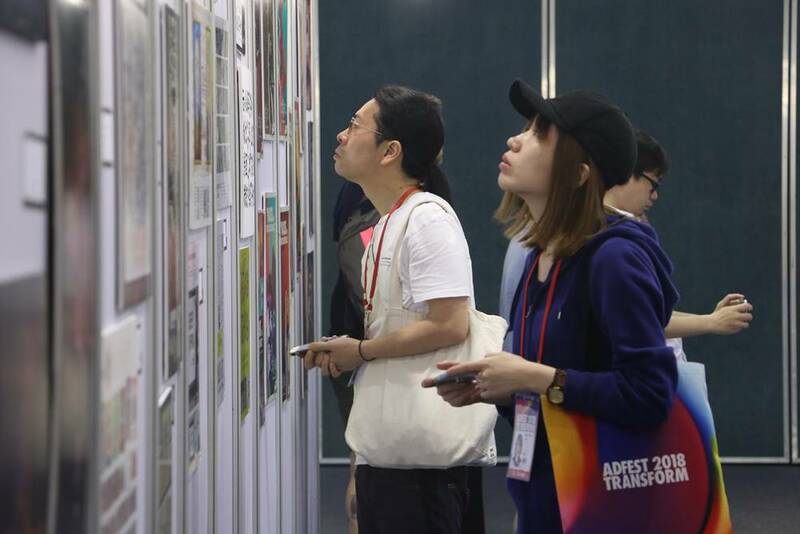 Not only does the festival recognize and award creative excellence, but more importantly, it is a forum and platform for learning and meeting other professionals in the industry. 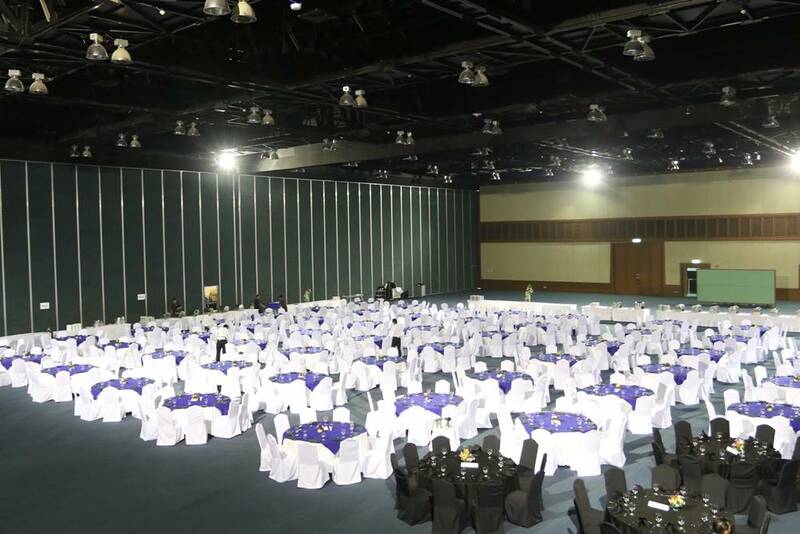 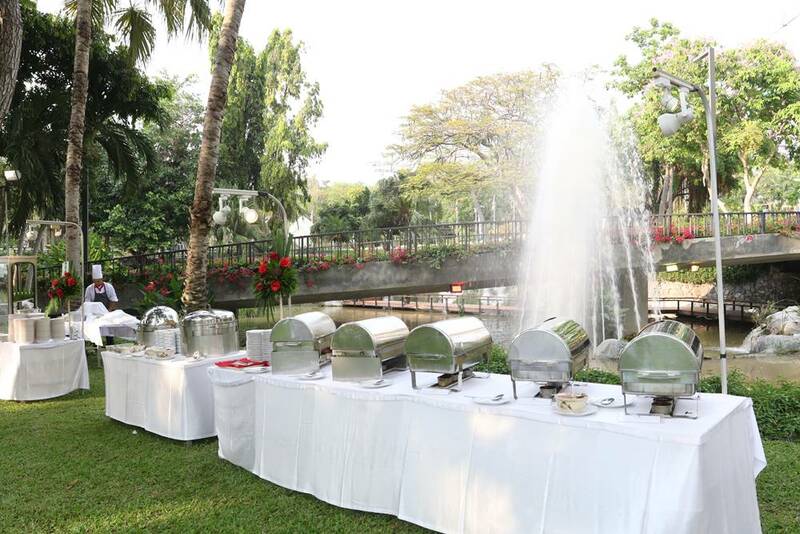 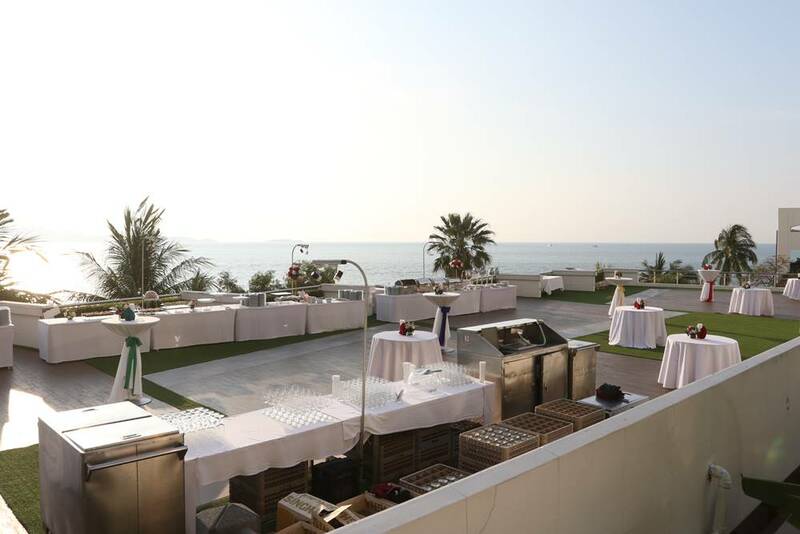 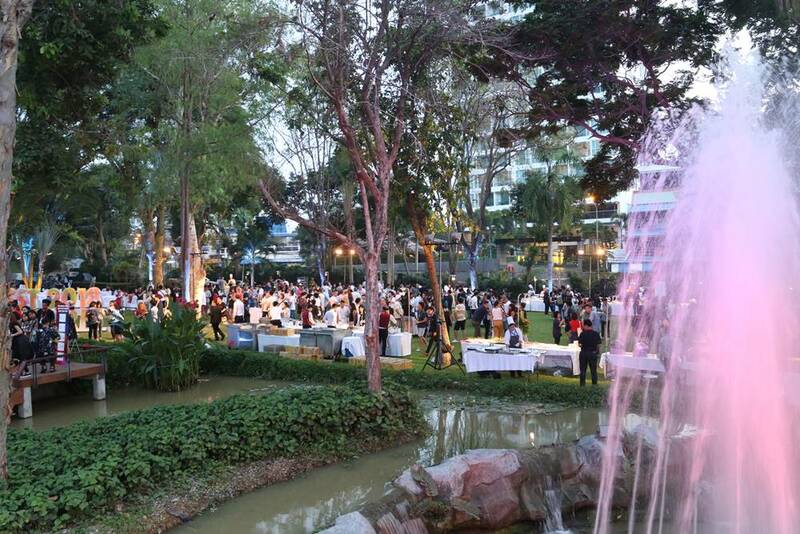 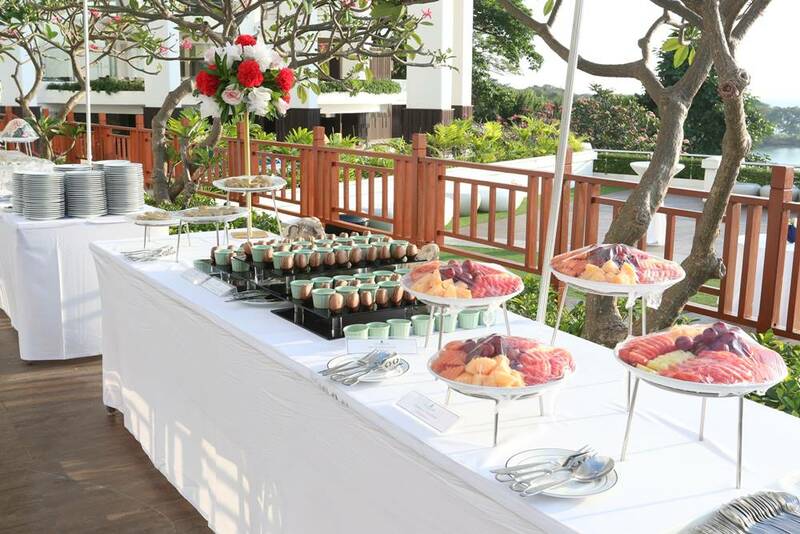 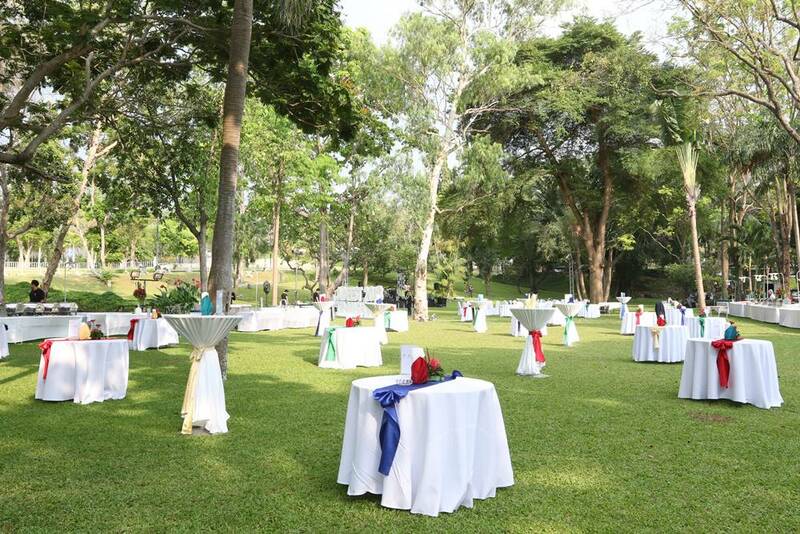 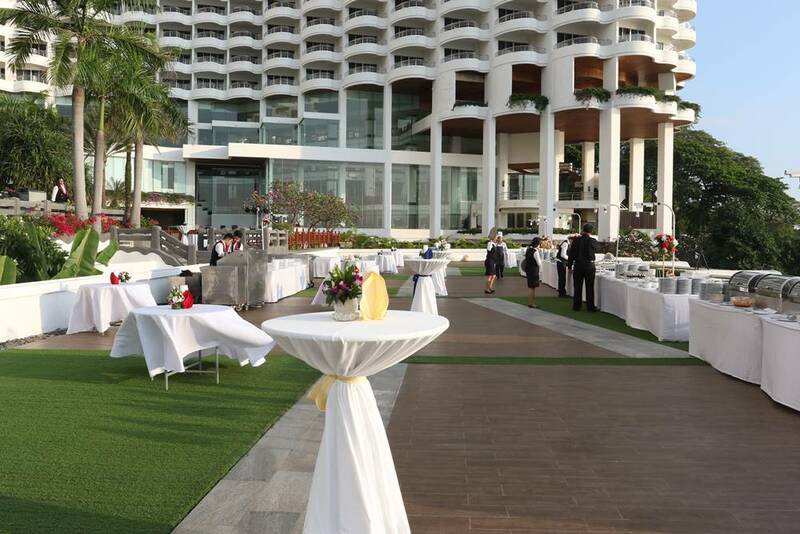 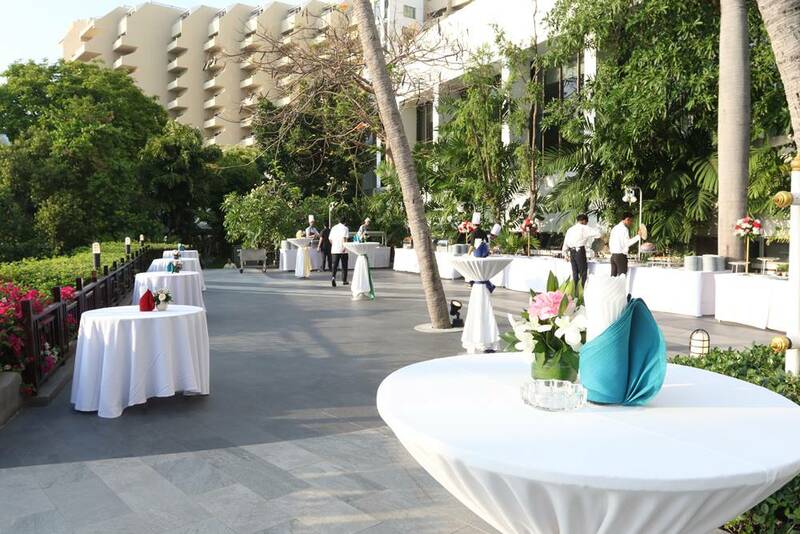 It is the ideal place to engage, interact, and exchange views in a relaxed atmosphere. 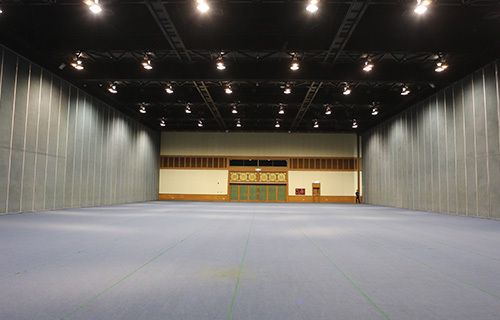 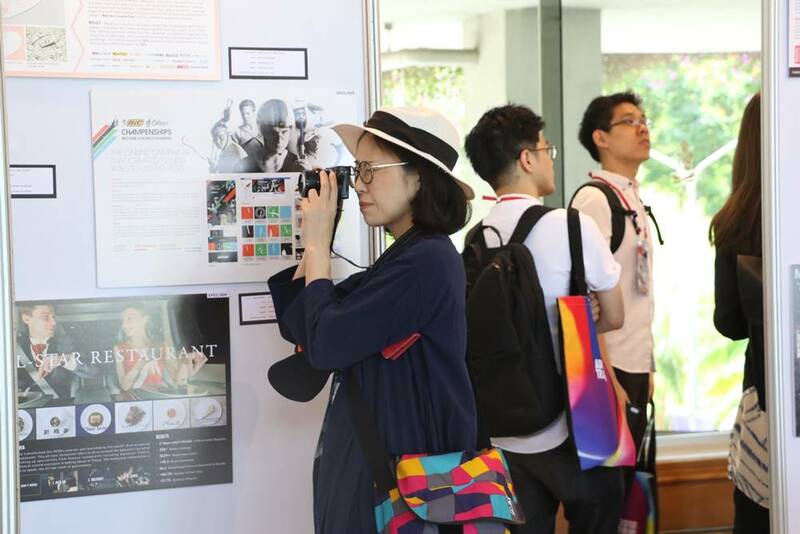 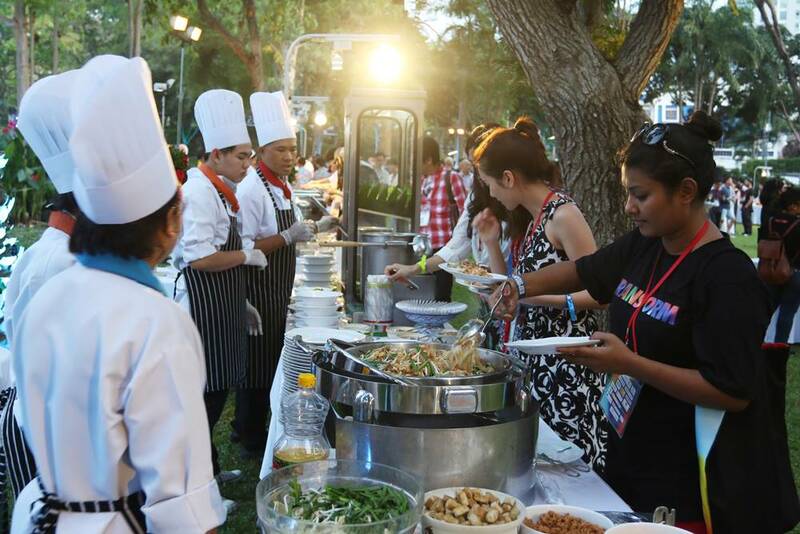 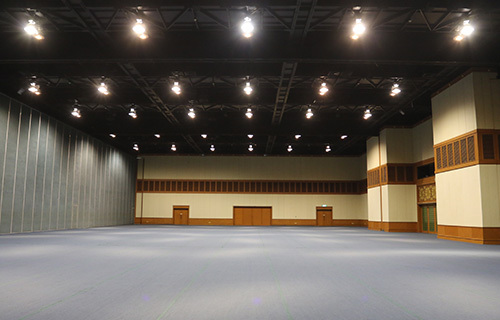 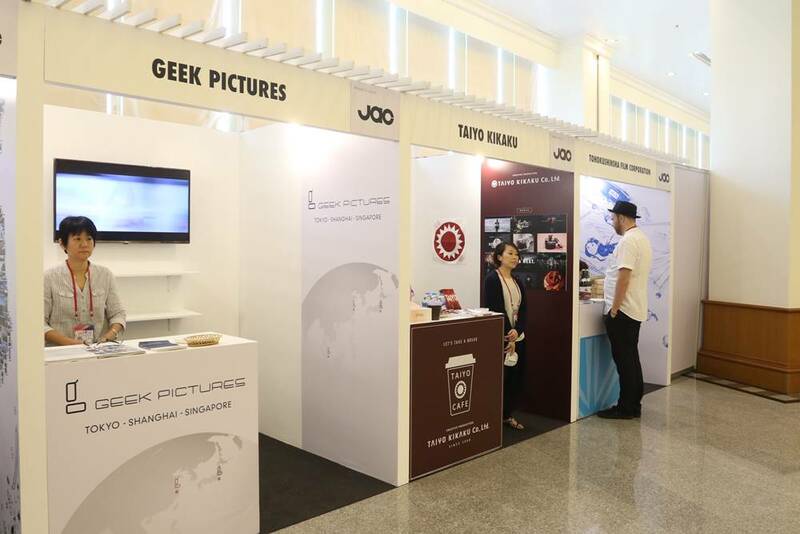 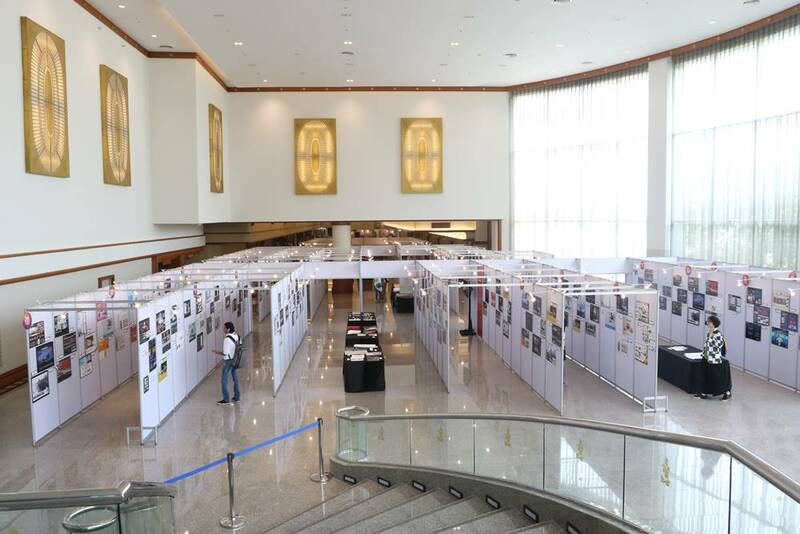 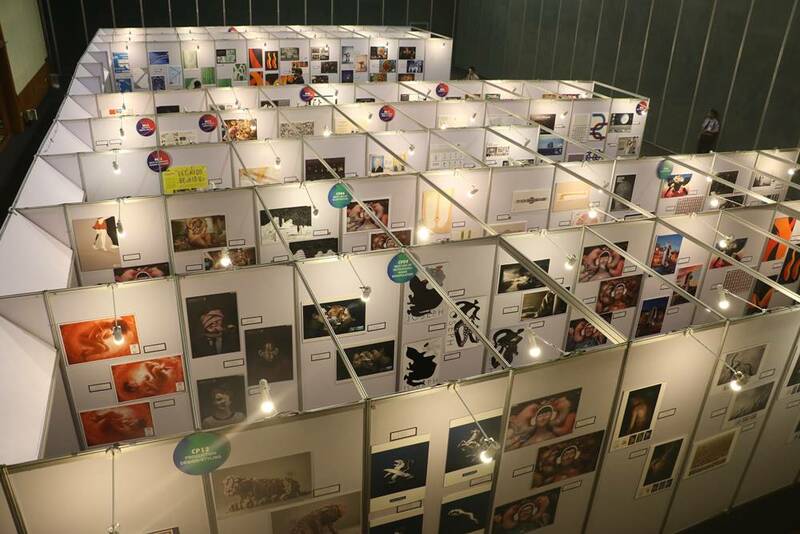 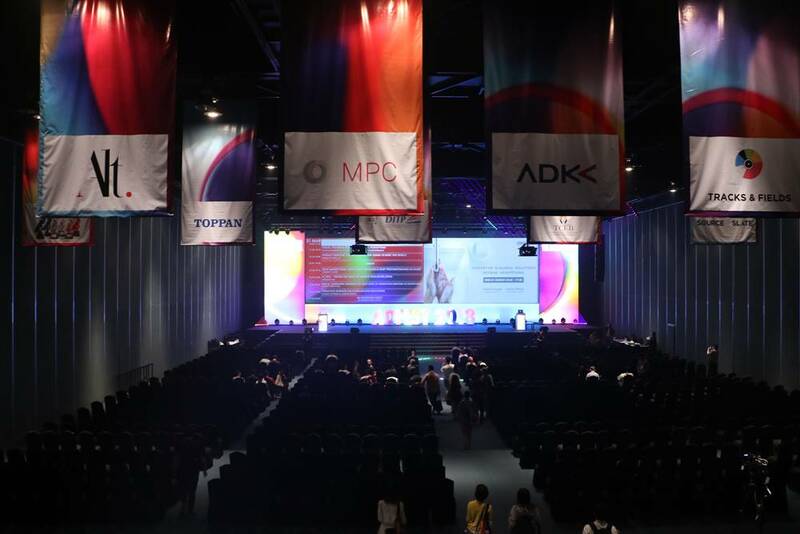 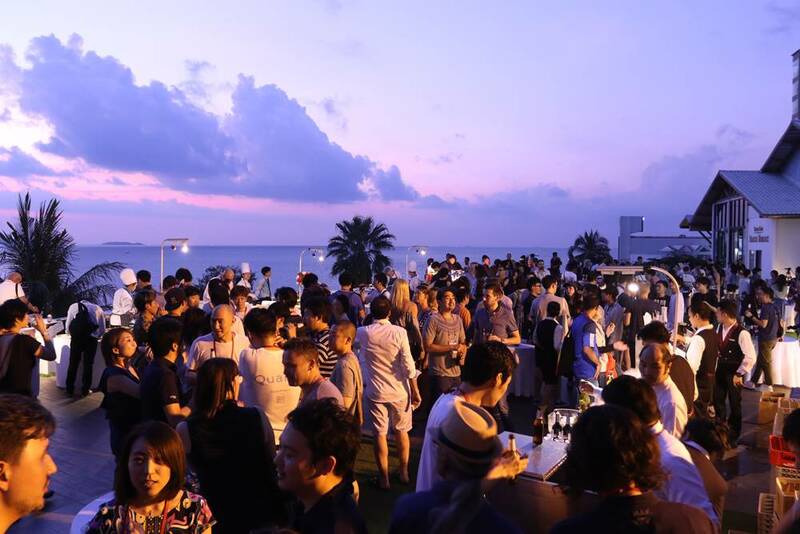 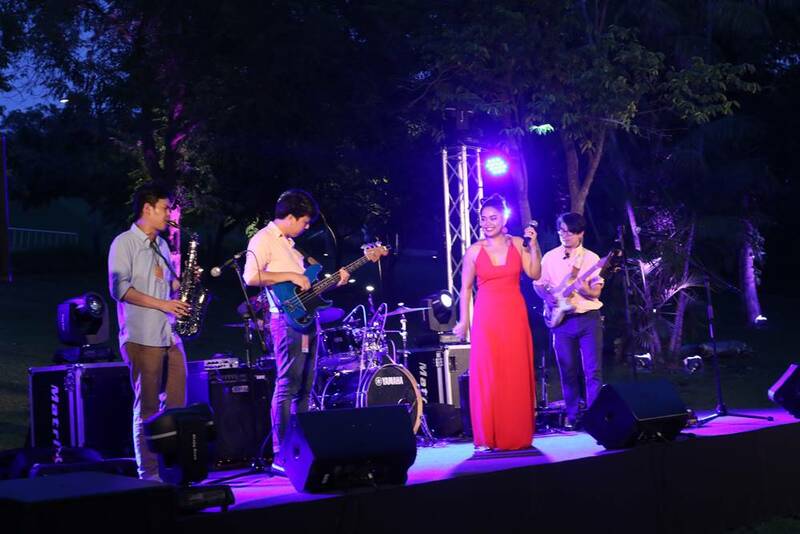 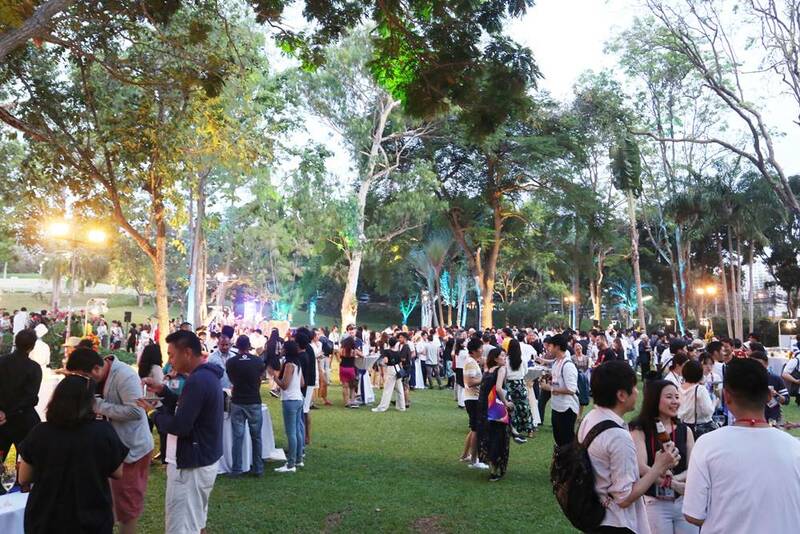 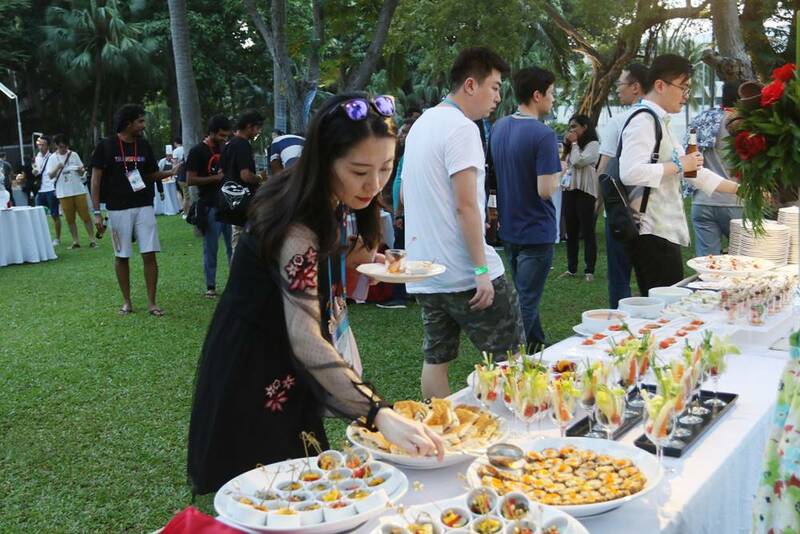 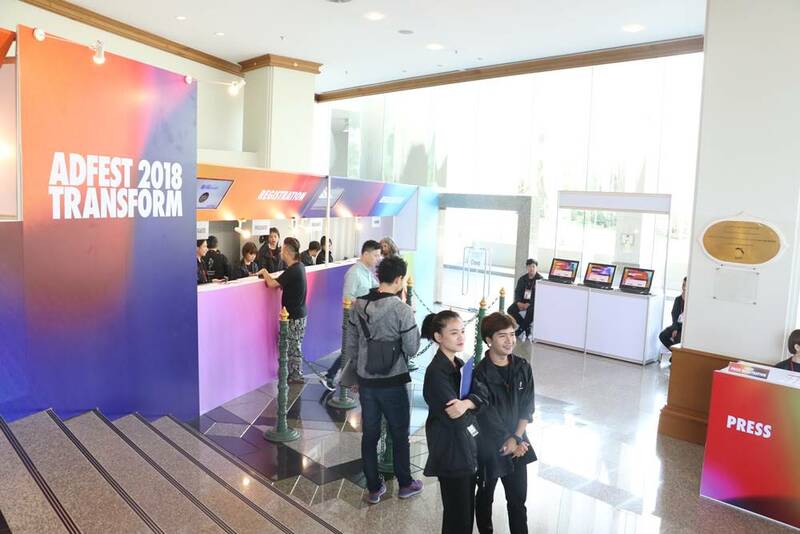 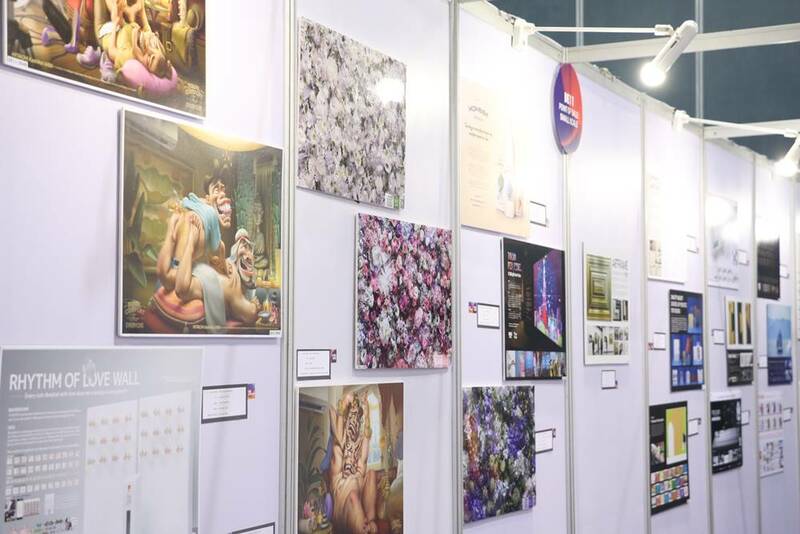 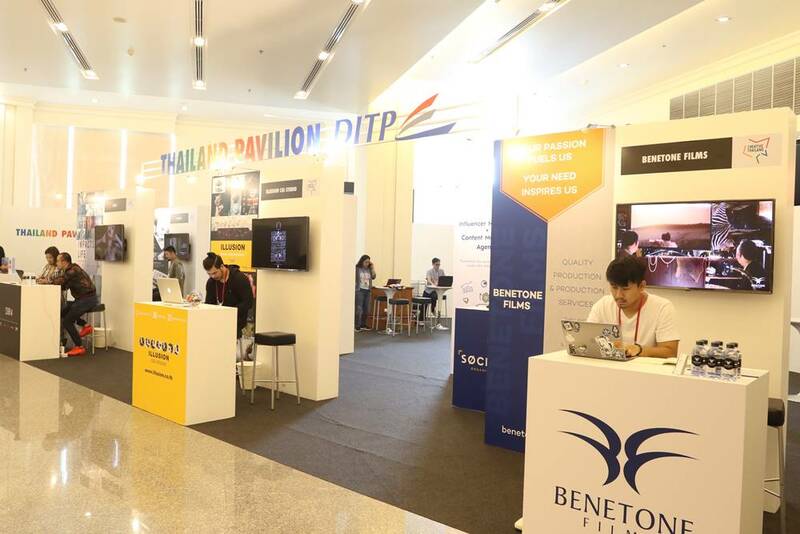 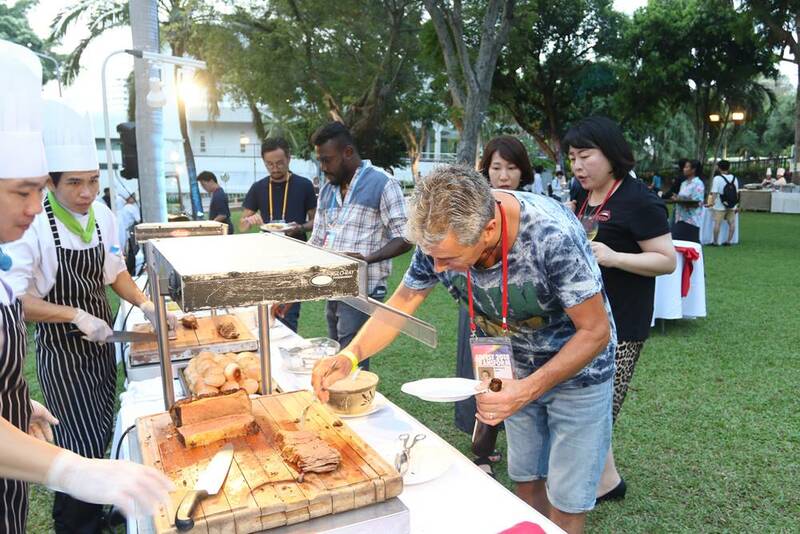 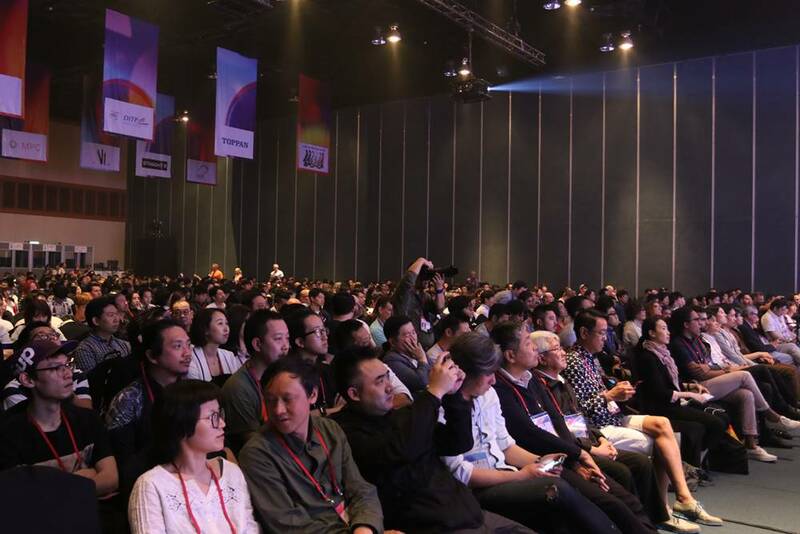 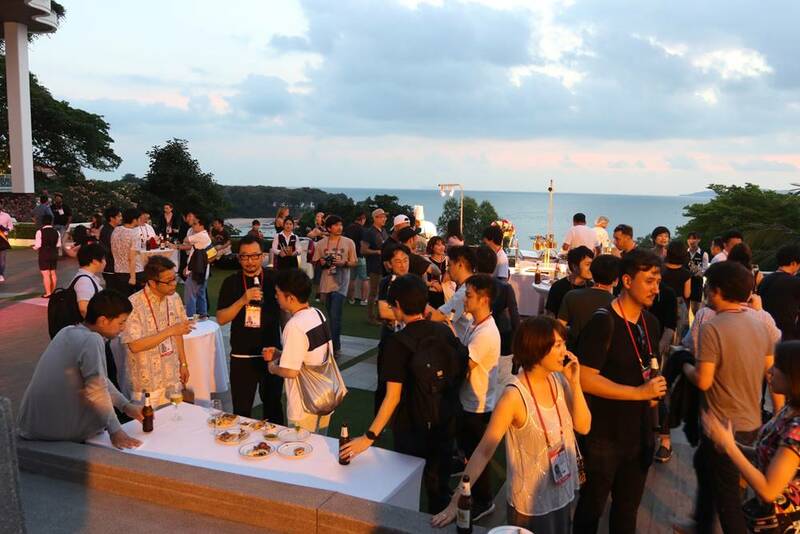 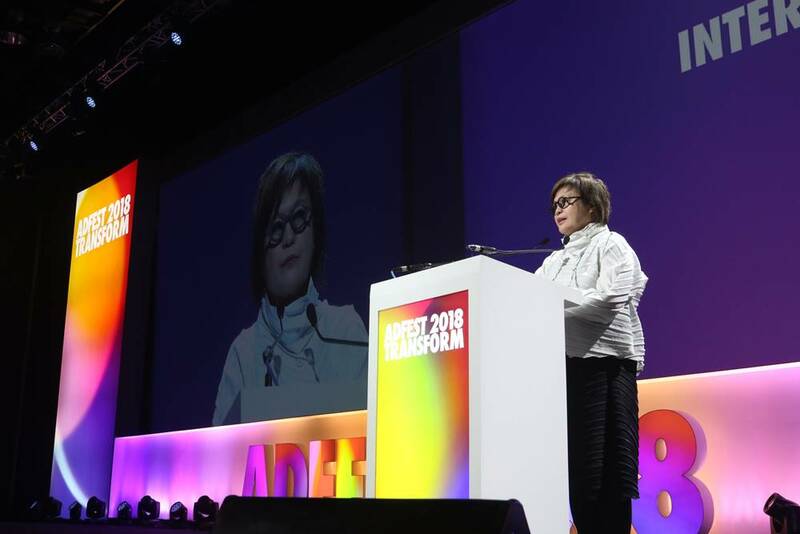 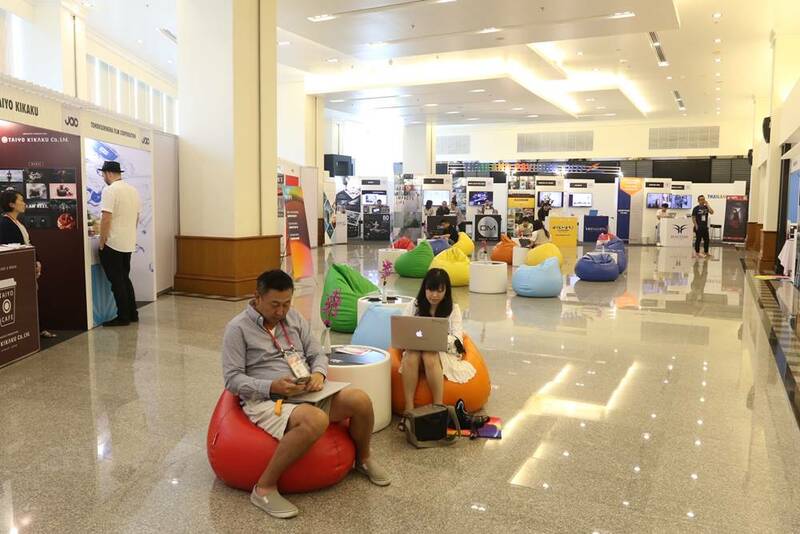 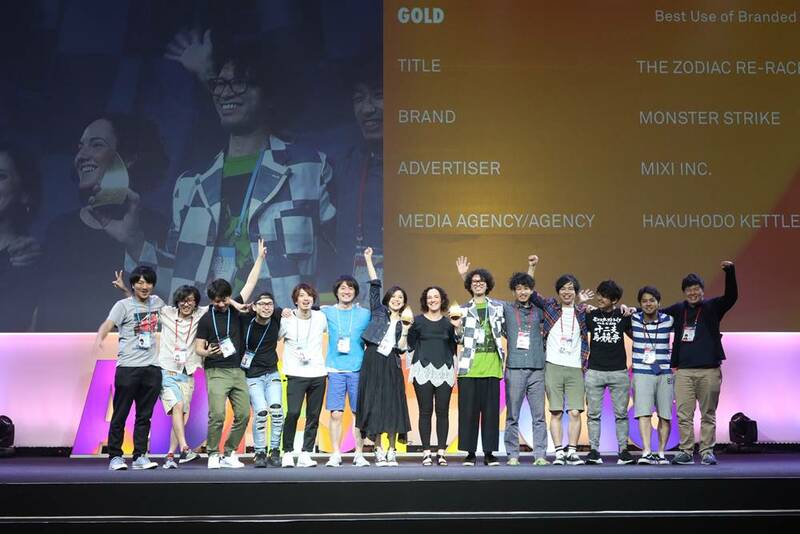 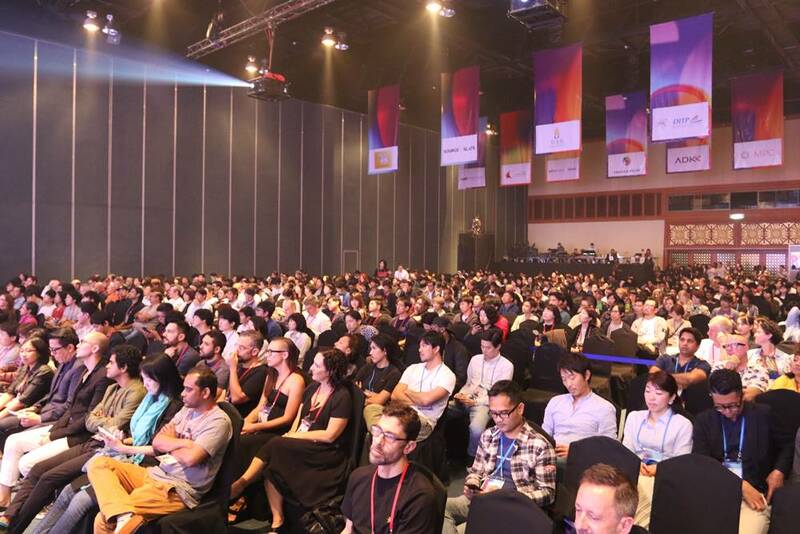 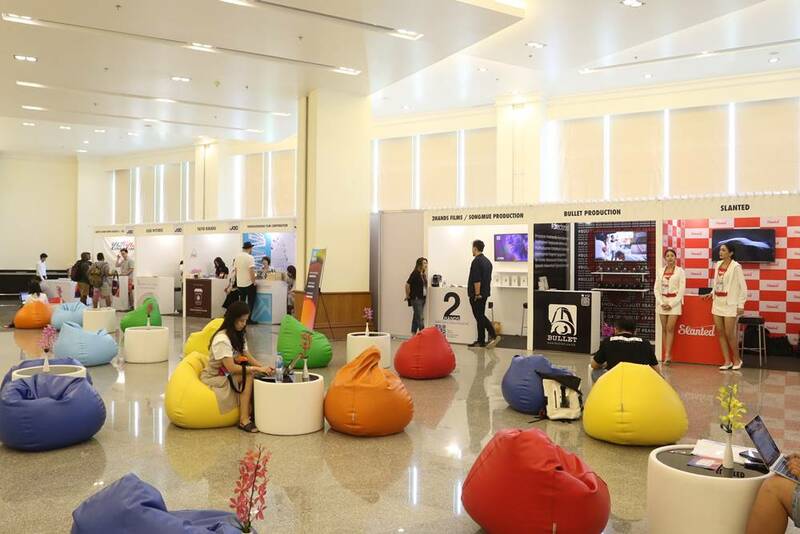 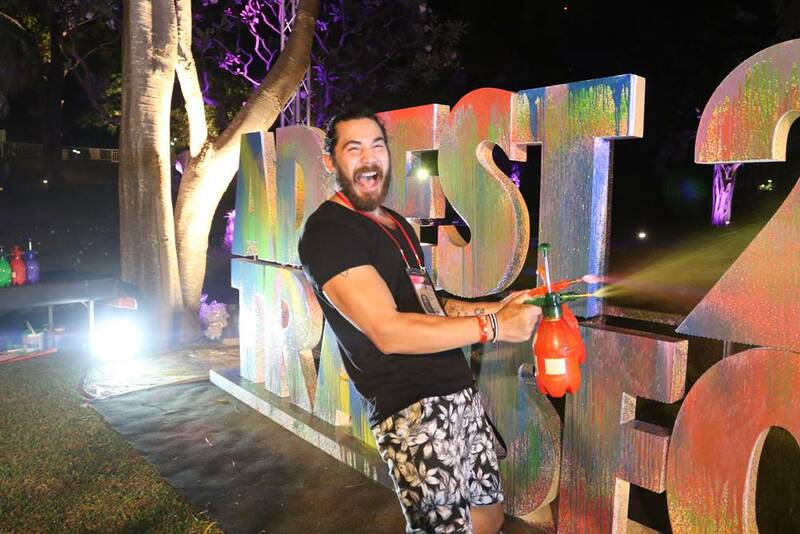 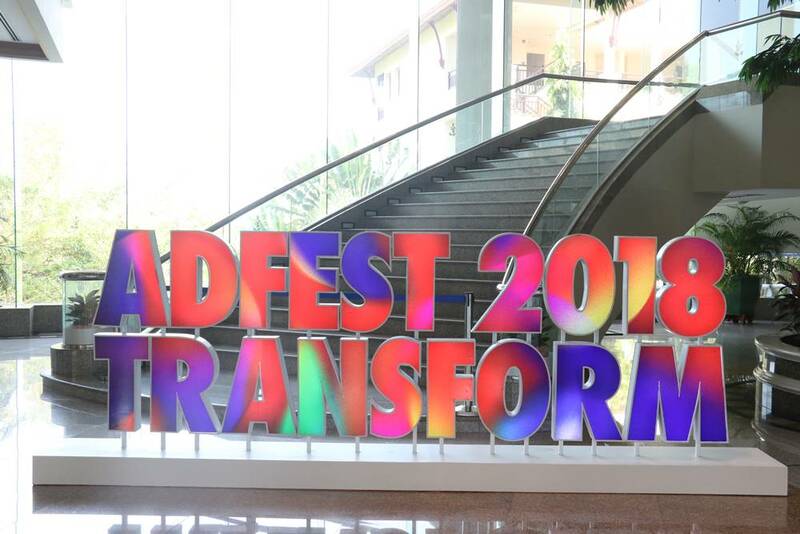 This year, Pattaya Exhibition And Convention Hall (PEACH) once again hosted the 21st Asia Pacific Advertising Festival 2018 (ADFEST) with over 1000 creative campaigns. 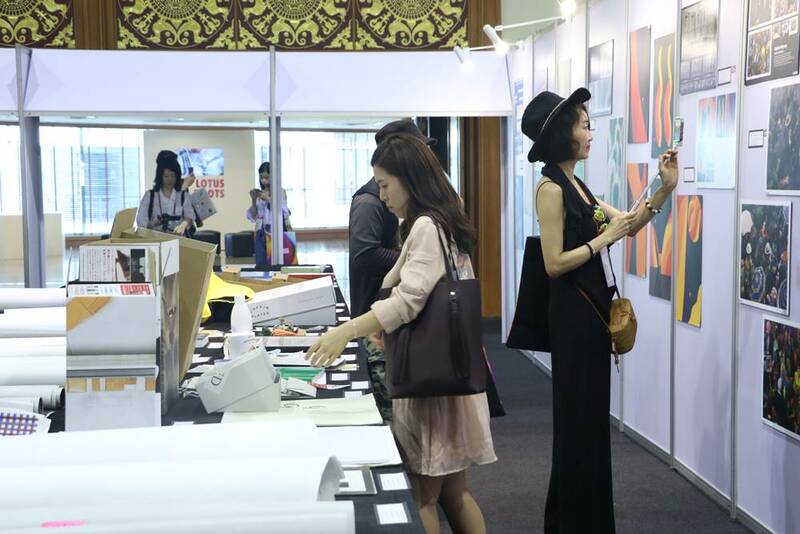 The three-day event offered delegates a unique learning opportunity through seeing the finest artworks and listening to inspiring speakers. 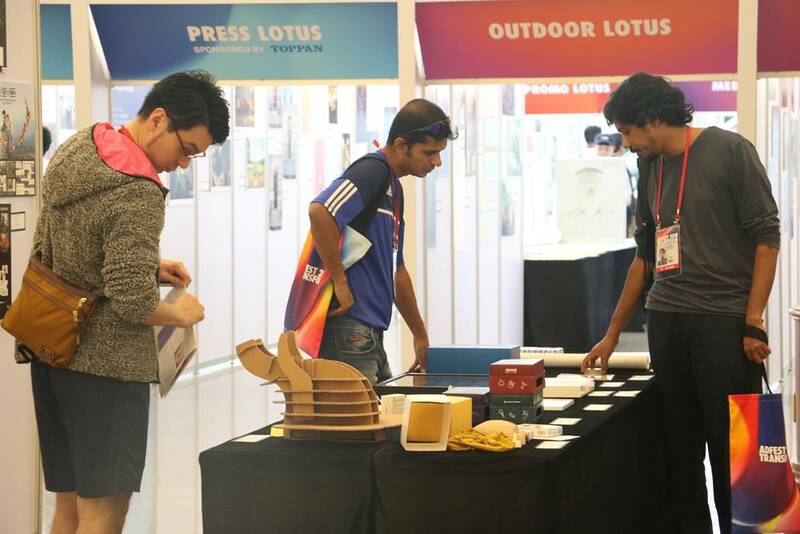 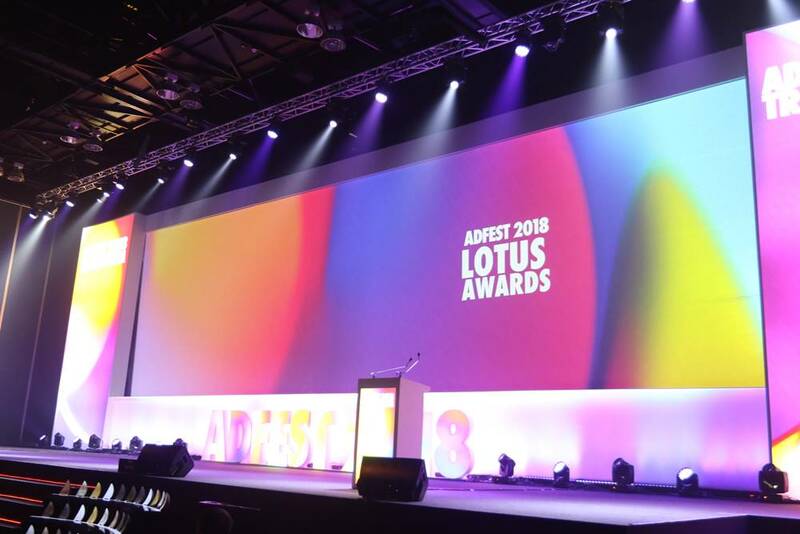 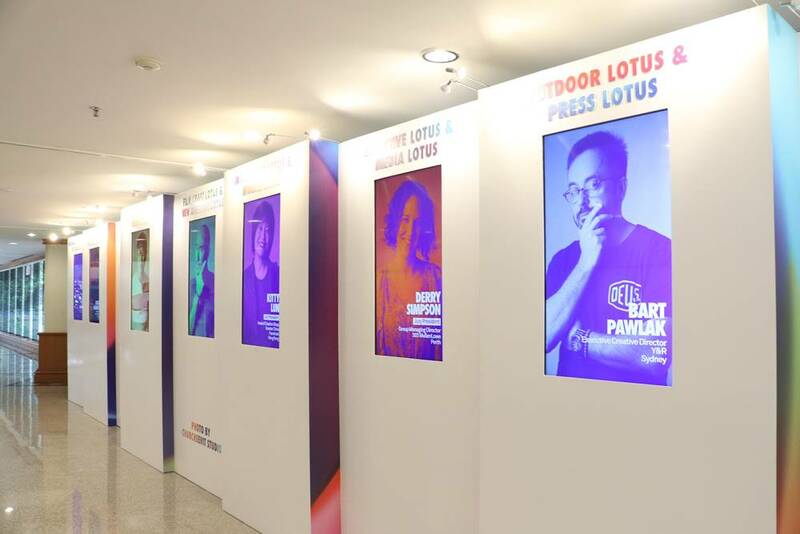 The highlight of the event was the award presentation of design masterpieces which included categories such as the young lotus, radio lotus, film craft lotus, new director lotus, design lotus, effective lotus, branded content, and entertainment lotus, special awards and more.